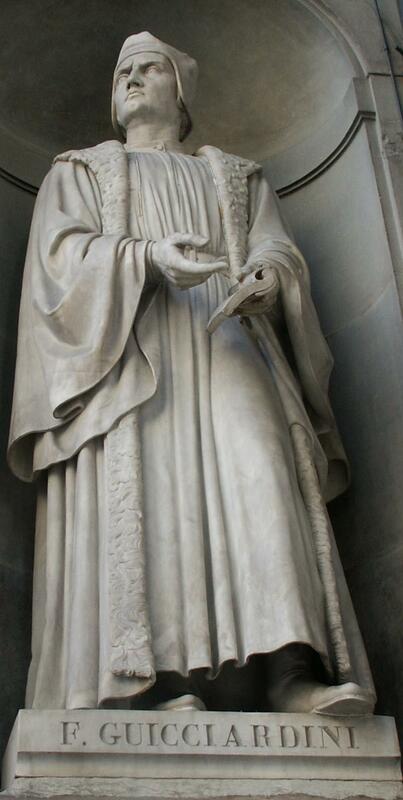 The historian and statesman Francesco Guicciardini, best known for writing Storia d'Italia, a book that came to be regarded as a classic history of Italy, was born on this day in 1483 in Florence. 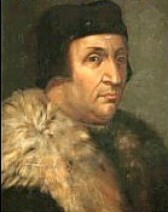 Along with his contemporary Niccolò Machiavelli, Guicciardini is considered one of the major political writers of the Italian Renaissance. Guicciardini was an adviser and confidant to three popes, the governor of several central Italian states, ambassador, administrator and military captain. He had a long association with the Medici family, rulers of Florence. Storia d'Italia - originally titled 'La Historia di Italia' - was notable for Guicciardini's skilful analysis of interrelating political movements in different states and his ability to set in context and with objectivity events in which sometimes he was a direct participant. 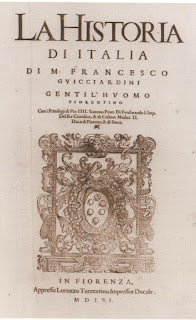 Born into a prominent Florentine family who were influential in politics and long-standing supporters of the Medici, Giucciardini was educated in the classics before being sent to study law at a number of universities, including Padua, Ferrara and Pisa. He was interested in pursuing a career in the priesthood but his father, Piero, considered the church to have become decadent, with too many of the clergy drawn to it because of the potential for wealth and power. Consequently, after graduating in civil law, Guicciardini set up a successful legal practice, finding clients within the leading Florentine families and merchant organisations. He earned his first political appointment, in the highly prestigious role of Florence's ambassador to Spain, at the age of just 28. After the restoration of the Medici to power in Florence in 1512, following a period in exile, Cardinal Giovanni de' Medici was elevated to the papacy as Leo X. Guicciardini returned to Florence and was appointed by Leo X as governor of Modena. This began a period of service to the popes that lasted until 1534. For a time he was a military strategist, although his reputation was damaged with the Sack of Rome by troops of the Holy Roman Emperor, Charles V, in 1527, when the papal forces of Pope Clement VII, ultimately under the command of Guicciardini, were unable to resist. Soon afterwards, Guicciardini returned to Florence only to find that the Medici had been expelled and a new republic established. Because of his close ties to the Medici, Guicciardini was declared a rebel and had his property confiscated. He left Florence in 1529. The republic collapsed a year later and, under the command of Clement VII, Guicciardini was given the task of punishing the Florentine citizens for their resistance to the Medici. His next assignment was the governorship of Bologna, the most important city in the northern Papal States. He resigned after the death of Clement VII in 1534 and returned to Florence, where he was hired to advise the new duke, Alessandro de' Medici. Alessandro was assassinated in 1537, after which Guicciardini aligned himself with Cosimo I de' Medici, then only 17 and new to the political system. It was not long, however, before he retired to his villa in Arcetri, just outside Florence, where he spent his last years working on Storia d'Italia. He died there in 1540. 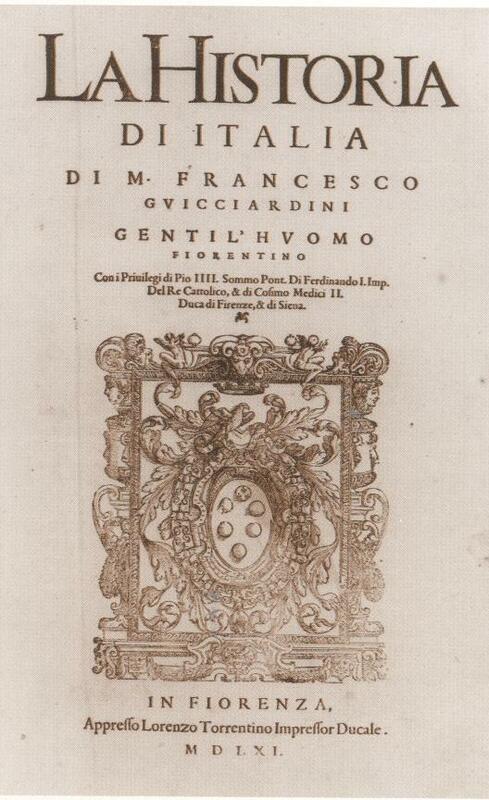 Guicciardini had been friends with Machiavelli. Guicciardini was from a higher social background, but the two are said to have established a rapport because of mutual regard for each other's intellect. They did not always agree but their discussion of political ideas influenced each other's work. Arcetri, located in the hills south of the centre of Florence beyond the Arno river, was a village in the time of Guicciardini. 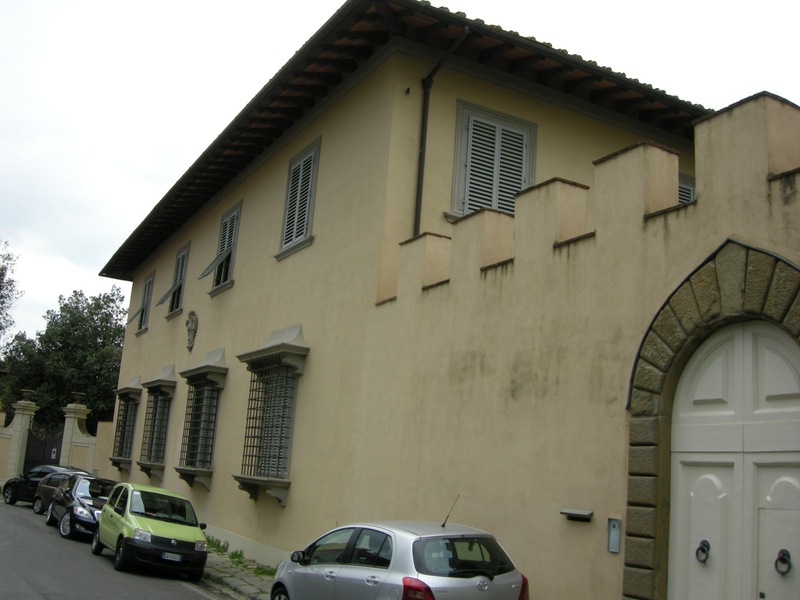 It is famous also as the place in which the astronomer and physicist Galileo Galilei was kept under house arrest by the Roman Inquisition and as the home of the Arcetri Observatory. Guicciardini is said to have lived in a house called Villa Ravà while he was writing his Storia d'Italia. 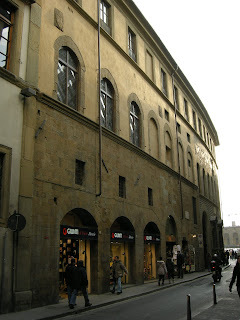 The 15th-century Palazzo Guicciardini, the family's home in Via Santo Spirito in Florence, situated just across the street from a house once owned by Niccolò Machiavelli and a short walk from the Uffizi Gallery and the Ponte Vecchio, is now a beautifully appointed hotel, comprising just eight rooms, many of which feature frescoed walls and ceilings by the Mannerist painter Bernardo Poccetti, whose work can be found in several churches and palaces in the city, including the Basilica of Santa Maria Novella. There is a statue of Guicciardini in the Uffizi.